MFA Photography 2007 Alumni Patti Hallock has developed a cloud-based application called PhotoWorkflo. 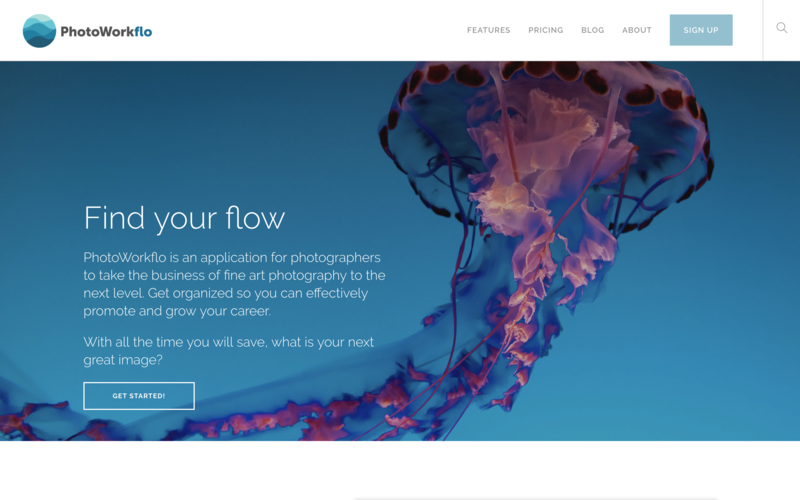 PhotoWorkflo is designed to “help fine art photographers organize their images, track print inventory, promote their work and connect with curators and collectors”. “PhotoWorkflo was founded by Patti Hallock, an educator and photographer based in Denver, Colorado. Patti is a mixture of tech and creative. She is an artist with her MFA in Photography and holds Amazon Web Services Certifications as a Solutions Architect Associate and and Developer Associate.